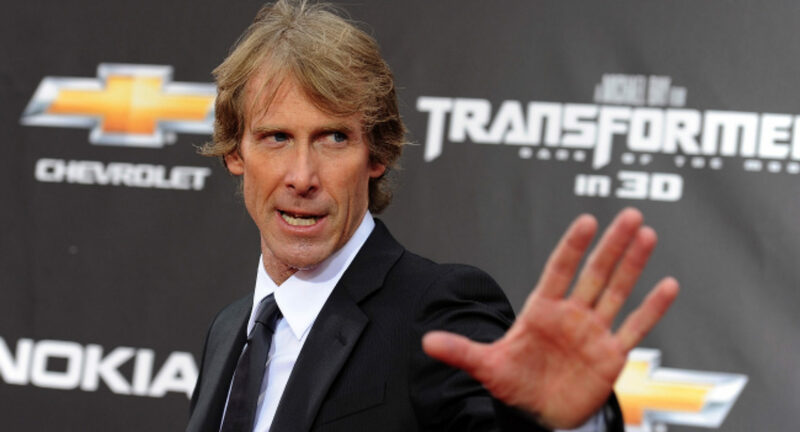 Michael Bay use to deliver some of the best mindless action out there, but then he started making Transformers movies and the mindless took over everything, and he went from being able to coherently piece together big exploding things to vomiting visual trash onto the screen. Hopefully the small screen reigns him in a bit as its been announced that his next film, Six Underground, will be made for Netflix and star Ryan Reynolds. The plot is the exact definition of a Michael Bay film. Six billionaires fake their own death in order to create a super team and take down bad guys. It's basically Batman times six, and multiplying good things to extreme levels is basically what Bay has done his entire career. Why have one explosion when there can be six explosions!? Why have one Batman when you can have six Batmans!? This is actually a big move for Netflix, as most of their films are indies with little action. Making a full blown Michael Bay blockbuster with a leading man as hot as Ryan Reynolds is a shift towards a different kind of movie making that started with Bright, which turned into Netflix's biggest hit. If this does well we should expect plenty more explodey type movies from the streaming service.